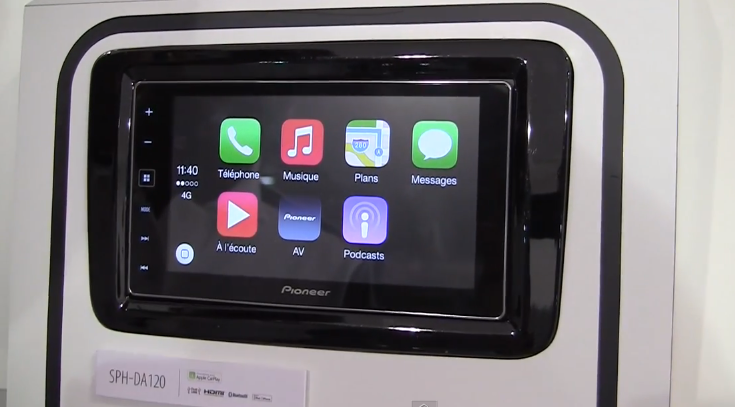 Pioneer Europe showcased its newest gadget, the AppRadio 4 (SPH-DA120) at the Paris Motor Show 2014 last week. We found this demo video of Apple CarPlay working on the head unit from the YouTube channel "Mac4EverOfficiel." The video is in French.